Features： 1.Outstanding Fixture Design. 2.Elegant metal base with unique design. 3.New solid-state lighting source. 4.European style:simple,slim and fashionable. 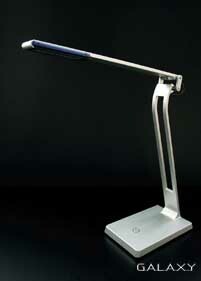 5.Excellent mixture of high-end lighting technology and High-class taste.